The market of artificial lighting for indoor gardens has expanded over the last several years. Manufacturers have made improvements to indoor light sources. Indoor growers are more picky about how much the indoor lighting mimics natural sunlight. LED (light-emitting diode) lighting is a newer technology that has taken indoor gardening by surprise. 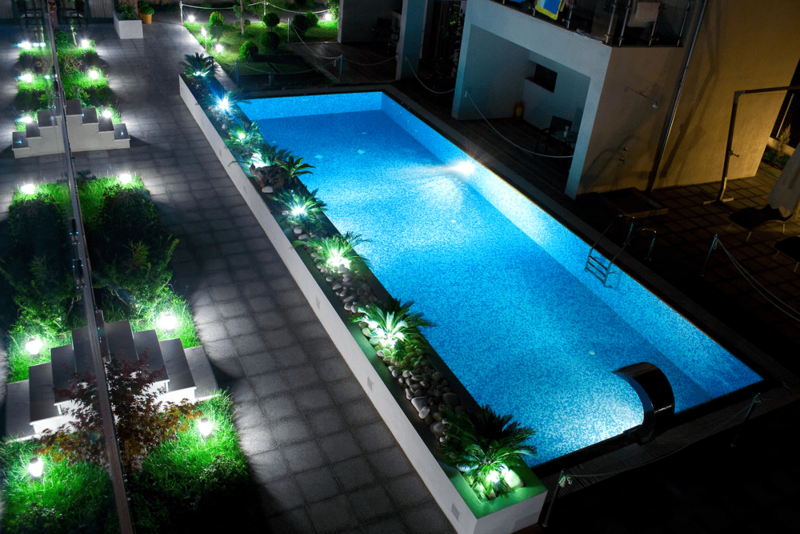 The major benefits of LED lighting include reduced heat and reduced power consumption. There are many LED grow light products available. Selecting the right product can be overwhelming. 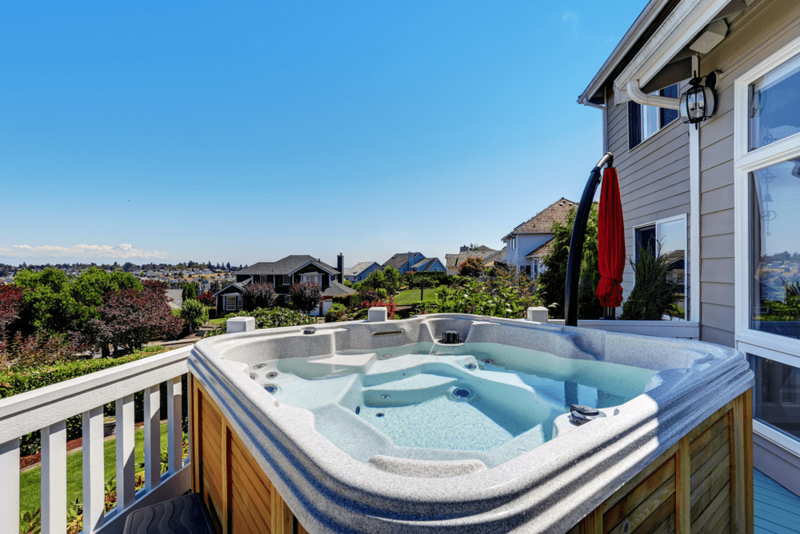 We want to take some uncertainty out of your decision process by providing reviews on several products that are our top picks. The Relassy Sunlike Full Spectrum LED Grow Light is a dual head gooseneck lamp. It simulates natural sunlight and works great for all kinds of indoor plants regardless of growth stage. This lamp has 88 high-quality LED chips rated for up to 50,000 lifetime hours. 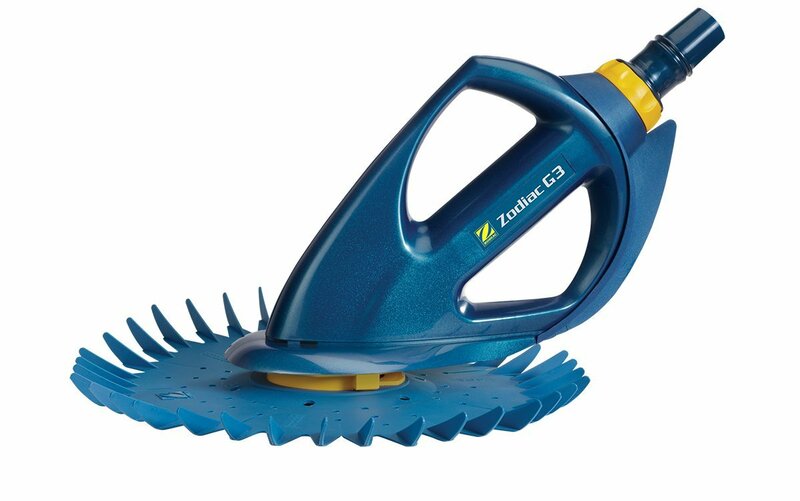 This product has an 18-inch long gooseneck and a light that has a 120-degree beam angle. The flexible gooseneck and rotatable bulbs together offer a full 360-degree illuminated lighting area. There are 3 different lighting modes you can select with a dual switch design. The actual wattage of this grow lamp is 20W with a 5% margin. 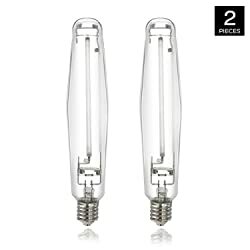 It produces light output similar to a 45W HPS (high-pressure sodium) bulb. THe overall height of this lamp is 28.7-inches. 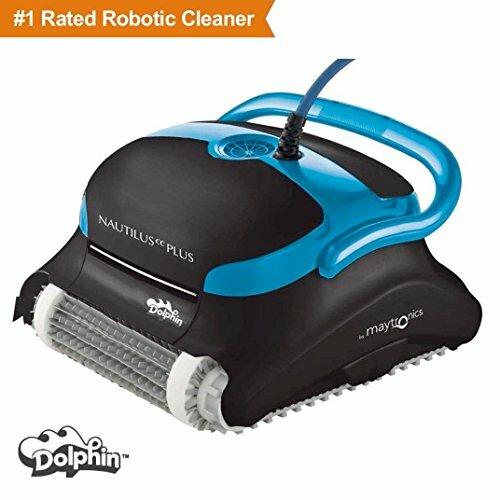 Relassy provides a 30-day satisfaction guarantee for this product. 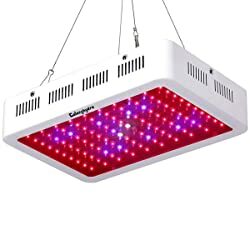 This is a full spectrum LED grow light that has 40 high-efficiency LED chips. There are 22 red chips, 12 blue chips, 2 white chips, 2 IR (infrared) chips and 2 UV (ultraviolet) chips. These color combinations give the full spectrum of light needed for healthy plant growth. The lighting distance of this grow light is about 13-inches. This MIYA grow light is a 30W energy-efficient bulb with actual energy consumption of 5-7W. The LED bulb has a lifespan of 50,000 hours. MIYA provides a 1-year warranty for this product if you have any issues with the bulb. The Roleadro Galaxyhydro Series grow light is a full spectrum light that adds more red light to increase plant growth and yield by 30% to 50%. The 1000W LED light has 2 built-in high-speed cooling fans with a unique temperature controller. This design efficiently dissipates heat from the inside the lamp to the outside. 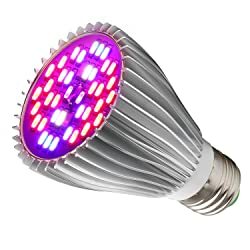 This grow light has 100 LED chips that are 10W each. The LED chips have an expected lifespan of 50,000 hours. This grow light is one of the largest we have reviewed with dimensions of 12.1-inches wide by 8.2 inches tall. The depth of this light is 2.4-inches. If you install this light 2-feet above your plants, you will get a coverage area of 3-feet squared. 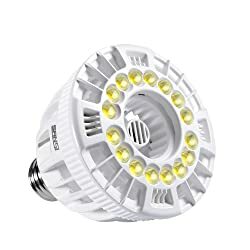 WIth a 30-month warranty, this light will give your plants the full spectrum of lighting needed for healthy growth through all stages of the plant growing life cycle. 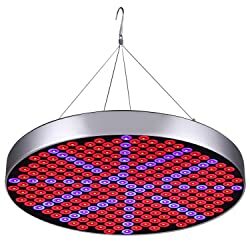 The Shengsite 50W grow light is a large circular-shaped bulb. 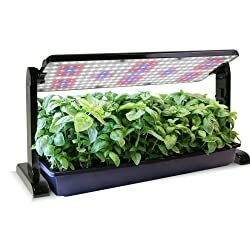 It has 186 red LEDs and 64 blue LEDs that give the proper light needed for healthy plant growth. 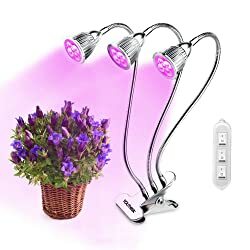 This grow lamp will cover an area of 6 to 18 square feet and it should hang about 8-inches to 58-inches above your plants. The distance from the plants will vary depending on their current growth stage. This LED full spectrum grow light has low power consumption with high lighting effect. The grow light’s lifespan is 50,000 hours. Shengsite offers a 12-month warranty and a 30-day 100% satisfaction or return guarantee. If you have a large indoor plant area that needs light grow coverage, consider this UFO-shaped grow light. 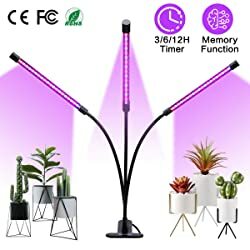 It will give you the right intensity of light to help your plants grow. If you need a grow lamp that has a lighting timer, then consider the Lovebay LED Dual Head Grow Light. This product has a timer you can set to turn off the lighting after 3, 6 or 12-hours. The timer function can also adjust the brightness of the light and the distance that the lamp is from the plant. 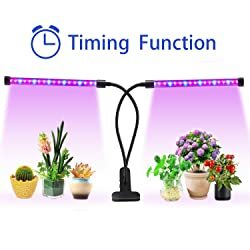 Although the lamp has to be turned on manually every day, the timer allows you to go about your day without worrying about your plants getting too much light. The LED light has 24 red and 12 blue LED beads and 5 dimming levels. The dual head gooseneck design gives you a full 360-degree coverage of your entire plant area. 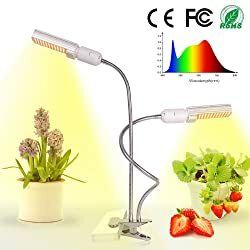 This light has a clamp giving you flexibility to place the lamp anywhere you locate your plants. It has a USB connector so you can provide power the lamp via a wall outlet or other USB interface. This YOUTHINK grow light has 3 15W grow lamps with 9 red LEDs and 6 blue LEDs. The lamps work independently with 3 separate switches to control each bulb. This gives you flexibility to turn on a single bulb, 2 bulbs or all 3 bulbs depending on your plant lighting needs. Each grow light has a 360-degree adjustable arm which allows you to point the light in any direction to get full lighting coverage. 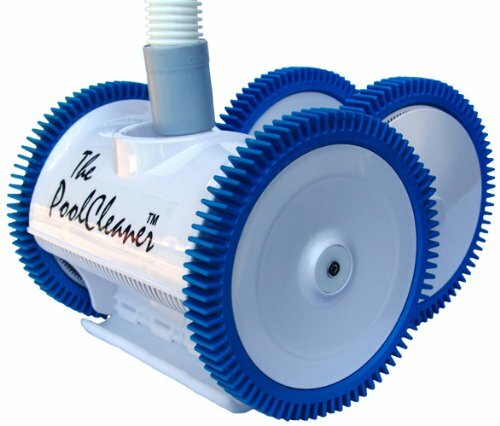 It has a strong base clamp that can attach to any surface depending on your indoor garden layout. These LED bulbs will last up to 30,000 hours. YOUTHINK offers a lifetime warranty on this product making it a risk-free choice for your indoor garden lighting needs. This Amconsure product has an automatic timing function that will allow you to set up your lighting in 3, 6 and 12-hour increments. You can adjust the brightness of the LED lighting and the distance between the light and the plants. This gives you the ultimate flexibility to make sure your plants are getting the growth lighting they need. This full spectrum grow light has 39 red LEDs and 21 blue LEDs. There are 5 dimming light modes and 3 spectrum modes that gives you control over how much light your plants get based on their current growth stage. The USB connector makes it easy for you to connect your grow light to a wall outlet or a USB interface. This Amconsure grow light has a 3-head light with a 360-degree gooseneck arm. You have a 6-month period to exchange or get a refund for this product. This full spectrum LED light simulates sunlight and provides your plants the perfect light for rapid growth. 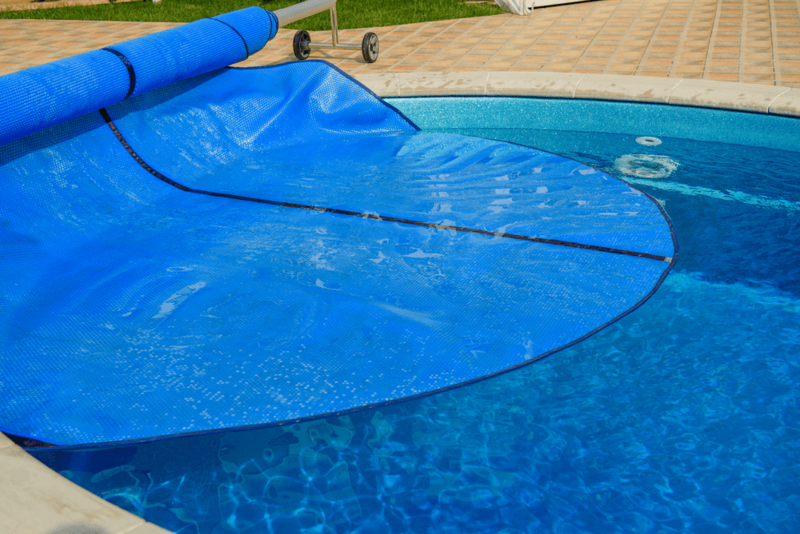 It will cover up to 2.8 square feet and should be placed 12 to 20-inches above all your plants. Lighting time should be between 10 to 12-hours for maximum performance. The SANSI full spectrum grow light mixes all wavelengths of light into a single LED chip. This bulb has a lifetime of 30,000 hours. 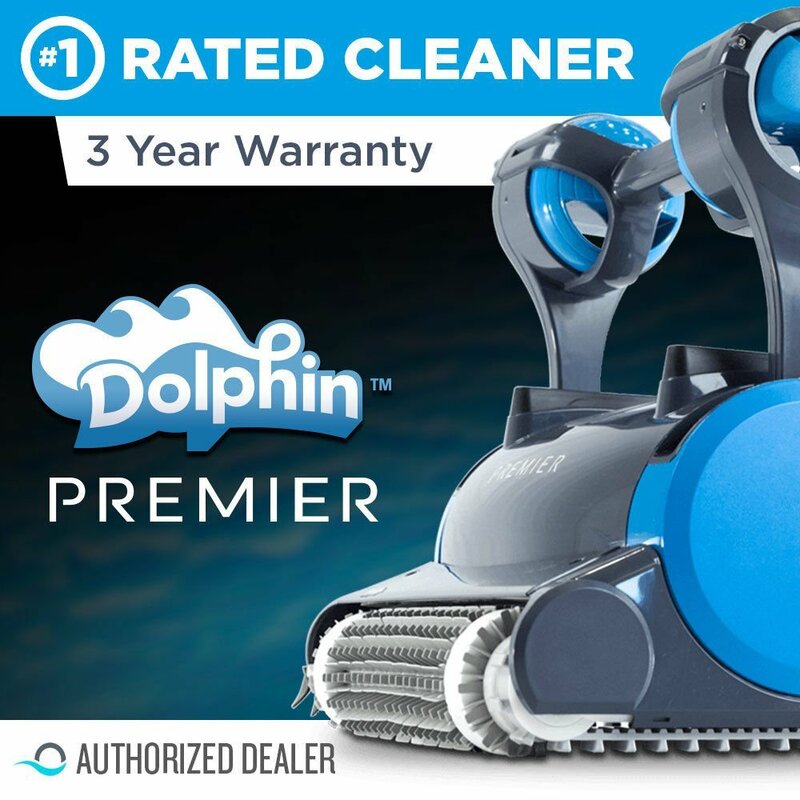 SANSI offers a 5-year unlimited warranty and a 30-days no questions asked return policy on this product. Give your plants the best lighting possible to maximize their growth. You can do this with the AeroGarden LED grow light panel. You can use the hanging kit to hang the panel above your plants. It includes a stand if you prefer to tilt the panel above your plants on its stand. The stand allows the panel to rotate a full 360-degrees! You can raise the stand as your plants grow taller. It has a height range from 10.43-inches to 16.3-inches. This provides the maximum flexibility to light your plants through all growth cycles. The light panel uses 45W LEDs which will last up to 30,000 hours. 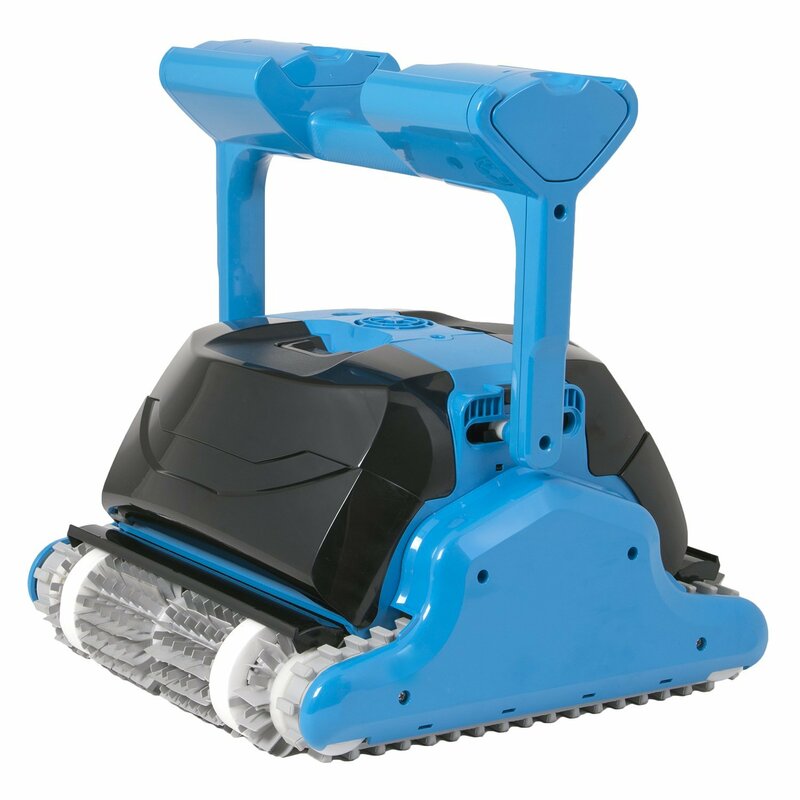 It uses red LEDs, blue LEDs and white LEDs to give maximum lighting effectiveness for your plants. This iPower grow light is an HPS (high-pressure sodium) bulb with an output of 140,000 lumens. Designed for plant growth, it has high PAR (photosynthetic active radiation) and optimized red and orange spectrums to encourage flower growth. This bulb will keep 90% of the initial lumen output after 5000 hours of use. Full life of this bulb is 24,000 hours. Because of the nature of HPS bulbs, you need to wait about 3-5 minutes before the bulb will reach its brightest intensity. iPower provides a 1-year warranty for this grow light. There are many differences between the top 10 LED grow light products we reviewed. It is still difficult to know which product is right for your indoor garden. You may be looking for the best product for the money you can buy. You may also want a grow light that covers a wide area. 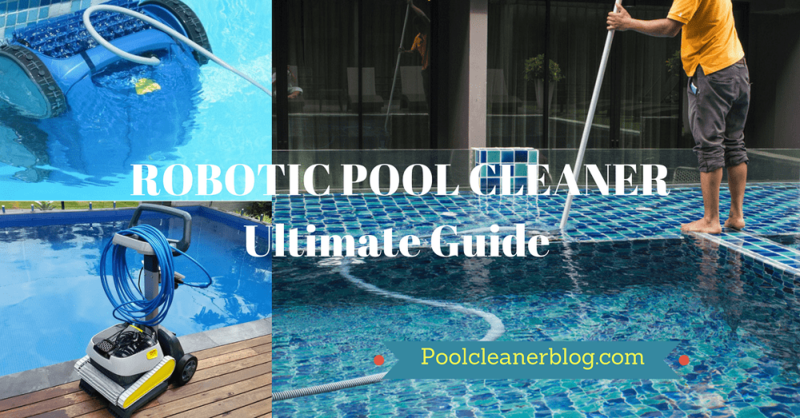 Here are guidelines to consider as you make your product choice. The wattage capability of an LED is not the same as the actual light output. For example, a 3W LED will typically only run at 1-2W so that the life of the LED can be extended. If a product has 100 3W LEDs, it is often marketed as a 300W LED grow light. It is important to know that the marketed wattage is typically more than the actual power of light emitted. Many LED grow lights are marketed as full spectrum lights. This means that the LED chips offer a wide spectrum of colors for your plants. Plants need different light depending on the current growth stage. Plants need more blue light during the vegetation phase and more red light during the flowering phase. A good LED grow light will contain both red and blue LEDs along with small amounts of UV lighting to give a broad spectrum of light for your plants. The amount of light you need to have will vary based on what you are growing. Low light is great for lettuce, herbs and leafy produce. You need to have high light for vegetables. Although coverage area is important, it is better to have the right light wattage for the specific plants you are growing. Low light plants need about 25W per plant and high light plants need about 50W of light per plant. There are many things to consider when selecting an LED grow light. You need to make sure that the LED grow lamp can emit enough light to stimulate growth of the specific plants you are growing. With the product reviews and guidelines above, you should be able to select a proper grow light to fit your growing needs.